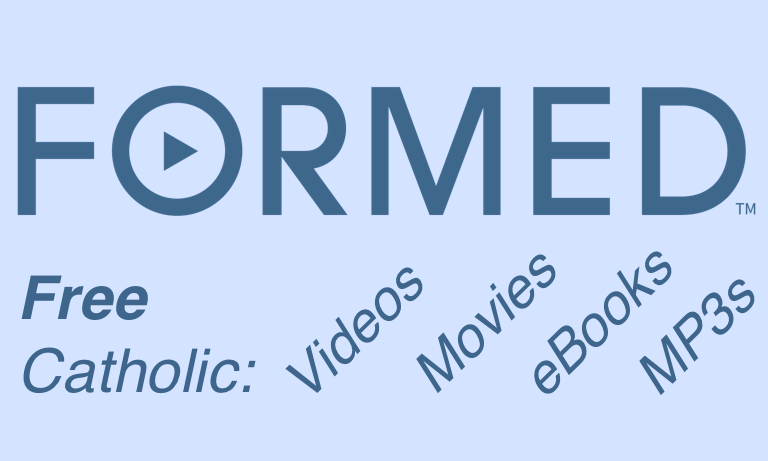 Formed is a new online faith formation resource, basically a Catholic "Netflix" with top-notch videos about the Catholic faith. Formed is FREE for all parishioners of Transfiguration Catholic Church, as well as friends, families, and neighbors of our parish members. The parish has paid an annual subscription fee so that it is free for you to use. To sign up, simply go to the formed website (www.formed.org) and sign up with our parish code: 9bf779.